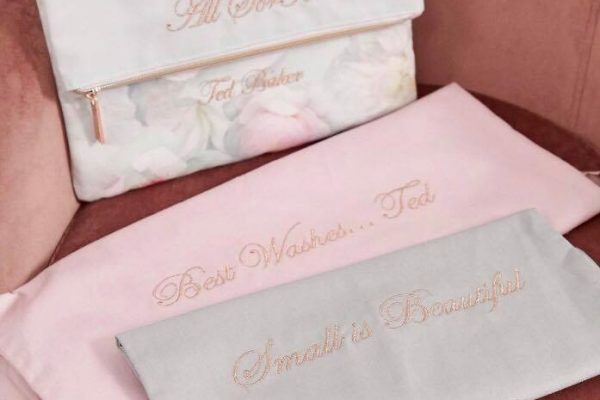 We are living in an age where the earth, the atmosphere and everything in and around it matters, so we wanted to put together an anti-pollution based beauty feature, and then we decided to include some elements of organic beauty, and some natural beauty products too – because all these things matter. 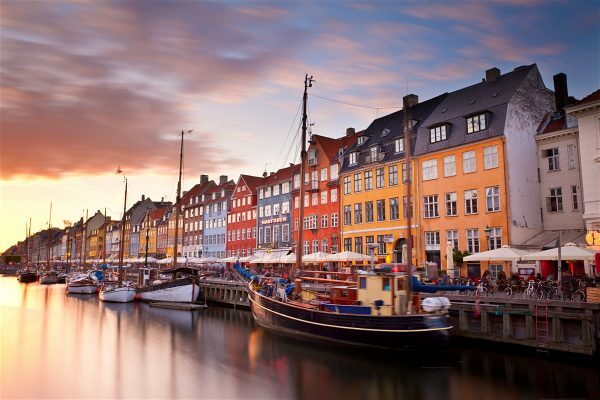 TeamCoco are always striving to find the luxury in everything we do from travel and food, to sourcing the best beauty products in the world. 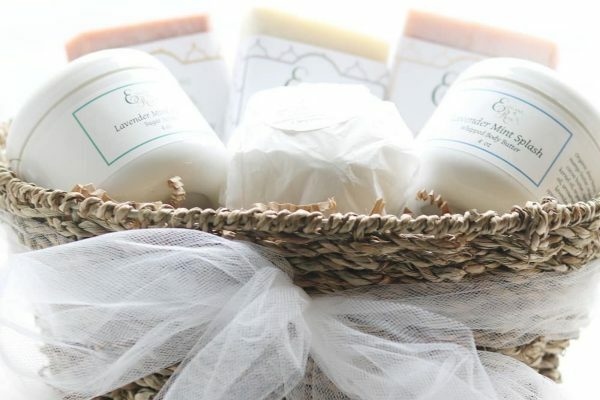 Even a simple hand cream can have the most luxurious feel to the skin, a silky smooth makeup remover can wash the day away, and a night cream can be filled with luxe organic natural products. Sometimes, it’s the little things that count. 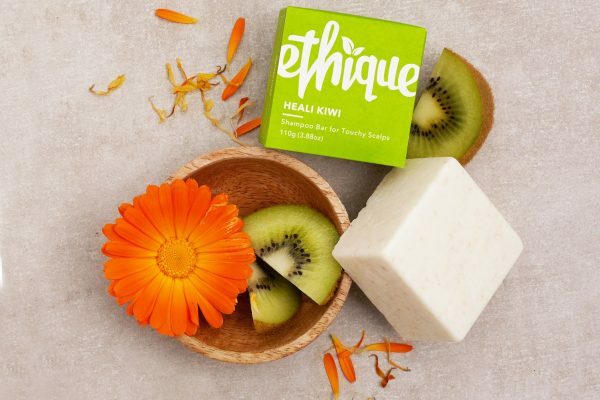 We have devised a beauty list of 6 products that fall into the anti-pollution, organic, and natural beauty portfolio that we are literally head over heels in love with, some are exuberant in price and richness, others are simple cost effective luxuries, and all offer beautiful results. 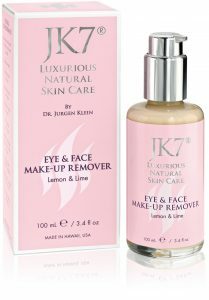 JK7 Skin Care, Eye and Face Makeup Remover, £250 for 100ml, available from JK7 Skincare online. 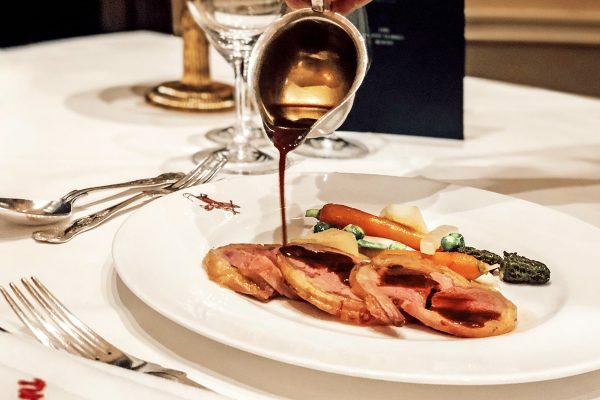 This is luxury at its most sophisticated. 100% natural, organic and high performing JK7 luxurious natural skincare by Dr. Jurgen Klein is like nothing else. It repairs, enhances and protects the skin’s long-term radiance and health; it improves deep, immediate and long-term hydration. It refines pores, improves tones, and enlivens the skin all while reducing wrinkle depth and protein degradation. JK7 also enhances firmness and elasticity, it protects from free radicals, restores pH balance, prevents premature skin aging, and elements of the organic plants and herb used support the skin’s vital functions. This eye and face makeup remover provides a powerful anti-aging effect in its prized JK7® Signature Extracts (cost per litre over $45,000), and the most valuable, rare and sustainably sourced essential oils (up to $25,000 per litre). Quality in each bottle. 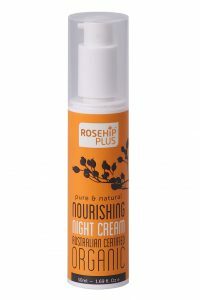 Rosehip Plus Organic Pure and Natural Nourishing Night Cream, £29 for 50ml, available online from Treat Your Skin, and All About Beauty. The Rosehip Plus Nourishing Night cream helps to maintain skin hydration and softness, working hard to rejuvenate and replenish the skin. This nightly cream improves the appearance of fine lines by promoting skin elasticity and texture. The combined natural ingredients of cocoa seed butter, jojoba seed oil, and shea butter combine together to make sure the skin always feels beautiful and refreshed in the morning. 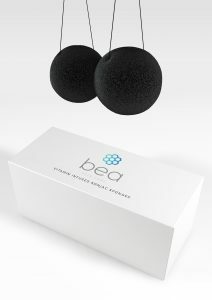 Bea Skin Care, Vitamin Infused Konjac Sponges, £24 for a box containing 4 sponges, available by searching online for Bea Skincare. Created by Bianca Estelle, Medical Aesthetician and Skin Specialist of over 14 years, Bea Skin Care is an innovative line of cosmeceutical products incorporating high concentrations of active ingredients, which possess anti-inflammatory and anti-bacterial properties. The balancing, anti-bacterial and moisture-binding Konjac Sponges are soaked in zinc, copper and folic acid as well as vitamins A, A, D, B1, B2, and B12. 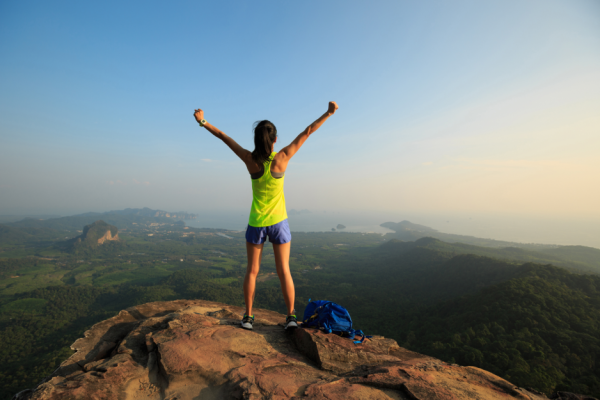 Konjac is a natural gelatinous plant fibre that is rich in polysaccharides, which form part of the skin’s moisture-containing building blocks. With regular use, they act to balance the skin’s pH level and maintain its natural lipid barrier. 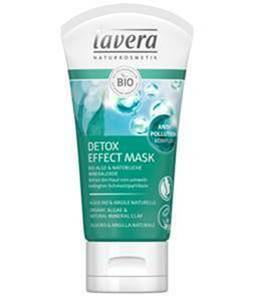 Lavera Detox Effect Mask (Hydro-Effect), £16.95 for 50ml, available exclusively from Whole Foods Stores across the UK and from Lavera online. 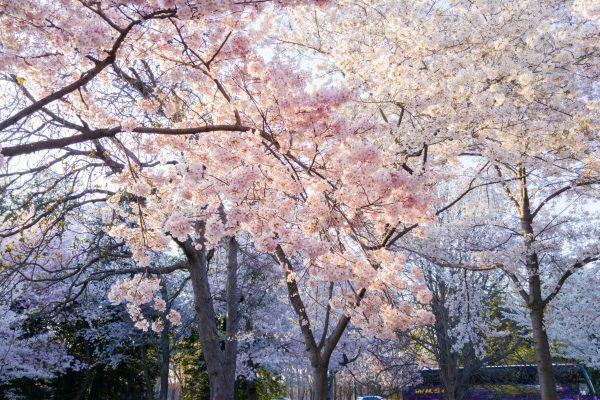 With more people living in urban environments and research suggesting that pollution can accelerate the skin-ageing process by 10%, our skin needs additional protection. 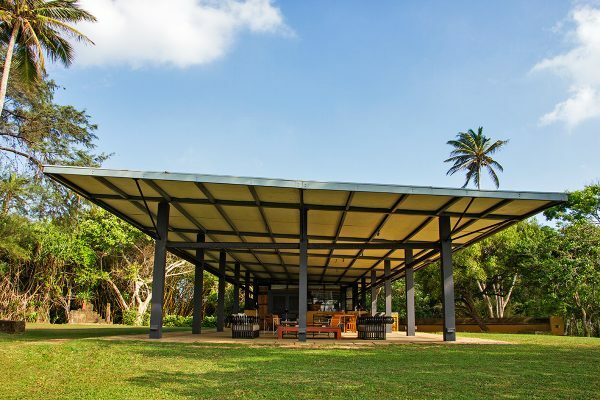 Air pollutants that can harm our complexion include microparticles such as fine dust, gasses such as ozone, chemical residues such as fertilisers, dioxin and PAHs, as well as UV radiation. 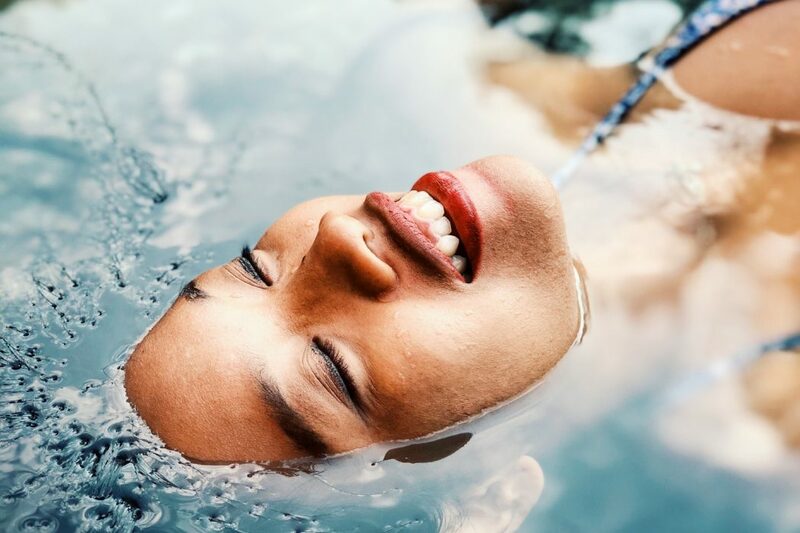 The Hydro Effect products contain moisture-boosting Hyaluronic Acid combined with lavera’s unique Anti-Pollution Complex. This innovative formula helps to shield the skin and counteracts the signs of skin ageing caused by environmental factors with a blend of the following active ingredients: organic algae, marrubium vulgare extract, and natural antioxidants (tocopheryl acetates, tocopherol and ascorbyl palmitates). 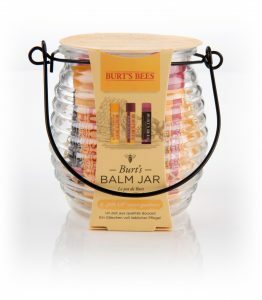 Burt’s Bees Burt’s Balm Jar, £9.99 includes 3 lip balms, available from a number of high street department stores and via Burt’s Bees online. This trio of Burt’s Bees lip balms contains a number of natural products, which condition, moisturise, refresh and soften the lips. Burt’s Bees famous Beeswax Lip Balm is included for its 100% natural beeswax, which is then enriched with coconut oil, sunflower oil, and peppermint oil. These oils rejuvenate, nourish, refresh, condition and lock in moisture to the lips outer tissue. Pomegranate Lip Balm is one of the three, which is infused with pomegranate oil to hydrate and rejuvenate tired lips. This balm gives a fruity fragrance and adds a slight colour to the contour of the lip. And, the third balm by Burt’s Bees in the jar is the Hibiscus shade Tinted Lip Balm for an added bit of beauty without a greasy look. ORGANii Everyday Organics Natural Hand Cream, £2.95 for 75ml, available from health food stores nationwide and at Organii online. Our hands are exposed to the elements daily, so to help keep dry, cracked, and irritated skin at bay, this new organic hand cream by ORGANii is a definite must have handbag essential. This hand cream is lightweight, fast absorbing and non-greasy, making it ideal for all year-round use. 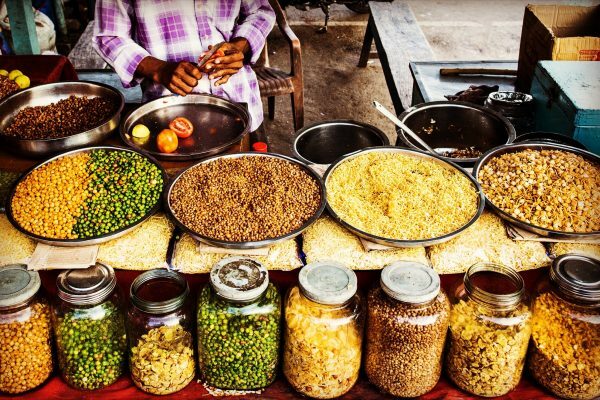 It is also certified COSMOS natural by the Soil Association and certified vegan by The Vegan Society. The hand cream contains organic sweet almond oil and organic calendula flower extract which both helps to nourish, soothe, and protect dry or sensitive hands from environmental influences.